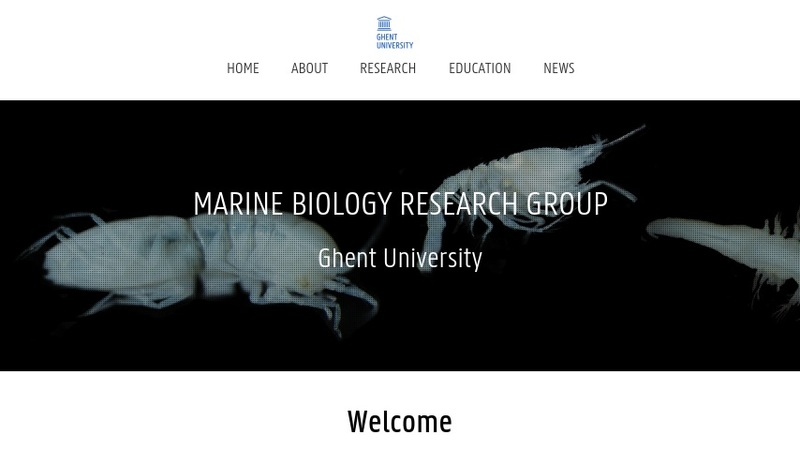 This website features Ghent University's Marine Biology Section. The Section's homepage links to information on research, publications, section staff, and more. Involved in marine ecosystem research since the 1970s, some of the Marine Biology Section's current interests include: Atlantic Ocean Deep-sea Areas, Biology of the Antartic Meiobenthos, Ecology of Tropical Estuaries and Lagoons, Ecophysiology of Meiobenthos, and more. The site links to basic information about recent research projects as well as information on environmental management research for coastal zones, sampling and analyses equipment, and one available database focusing on marine Nematoda and Mysida. The site provides research interests and contact information for faculty, and a list of publications and Ph.D. Theses from 1969-2003 (with PDF files for publication abstracts from 1994 on). The site also offers a list of relevant links.